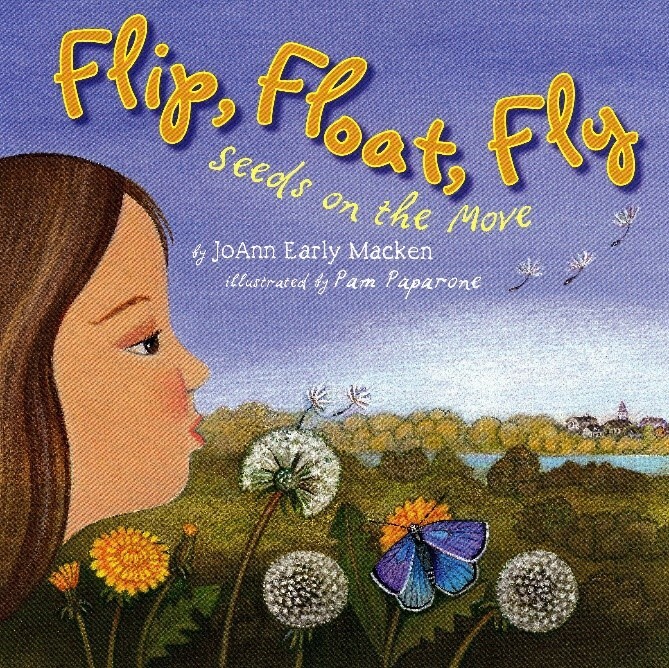 Join us for a reading of Flip, Float, Fly: Seeds on the Move by JoAnne Early Macken to learn about how seeds become dispersed in the landscape. The reading is followed by an activity where each child will create their own seed bombs with wildflower seeds to take home and plant! The lesson in geared toward K-4th graders. Presenter will be Mariah Auman, Volunteer and Outreach Coordinator for the Berkshire Natural Resources Council. If you have any questions about the event please contact Mariah at 413-499-0596 and mauman@bnrc.org.